This our new DIY bud in 2019 which developed by popular DIYer in Indonesia..the Q’Labs. Q’Labs launched Athena on end of 2018 as their flagship. They have been announced the Athena since mid of 2018, during the 6 months elapsed time they hearing from famous reviewer in Indonesia to finalized the Athena. Finally in the end of 2018 Q’Labs launched Athena revised version. The Athena comes with very luxury black matte case. Inside the box they also include compact rounded case for your prompt mobility. Seriously, Q’Labs also gives the certificate for every single Athena you bought…Nice. 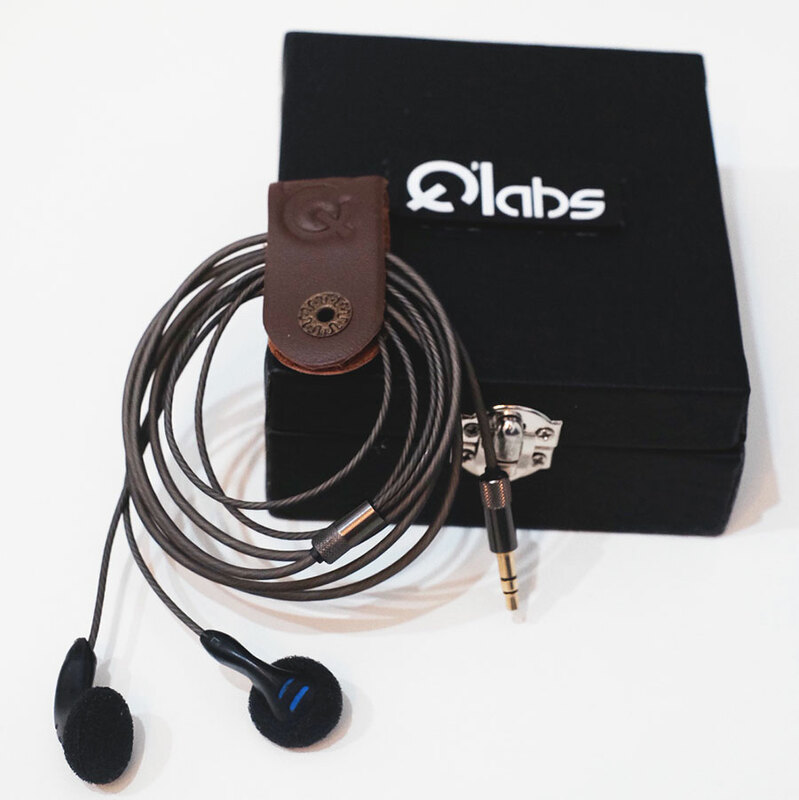 The Athena adopted Yuin Shell and it comes in black only, sturdy dark grey cable and brown leather cable strap with Q’Labs tag. Some reviewers said this is what Athena could be the winner for under USD50 buds, it is not the sweetest on vocal but it has well and perfect mid bodied, the composition is precisely developed. The mid positioning takes forward on stage …the right place and remaining instruments properly on its place will give good layering. Clear vocal, nice detail and exceptional sound stage. First impression is sharp and lightly drives the treble. Good sparkle and clear. You need adaption for minutes to handle the high. Some reviewers said it is “must have” buds when you look for netral to bright character. The descrition above takes from several reviewer and my listening experience, it is subjective opinion.